3D printing industry in India has really picked-up in last two years for making prototypes and making of mainstream products. All major players across world have their offices and value added re-sellers in India now. The companies are using 3D printing technology for making prototypes for automobile parts, engine parts, mobile covers, jewellery, toys etc, as well as used by Architects for making building models. One can see lot of companies in 3D printing space, but may not be aware that there are few Indian companies manufacturing 3D printers as well. Few days back I was very surprised to see one Indian manufacturer of 3D printers showcasing his product during COMSOL Annual Conference in Bangalore. It was great pleasure to meet Mr. Viral Sachde CEO Cycloid System, Bangalore; I couldn’t resist asking Viral a few questions about his company and his vision. Here is an interview. machines across India through our Bangalore, KA office. Personally, I was very impressed and inspired with the 3D printing technology. It’s awesome to see the physical object developed out of 3D model on computer. and healthcare so; we are getting good market response for our product. 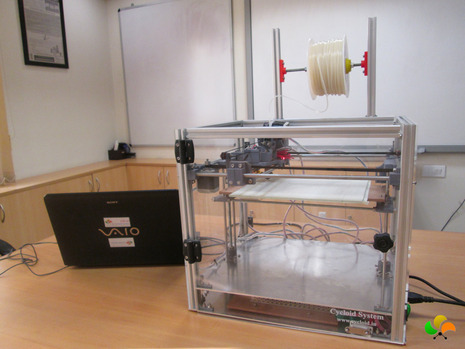 How is 3D printing market in India? automobile, aerospace and marine parts. easy to use machines and we provide long term support to all our customers. what type of raw material is used? 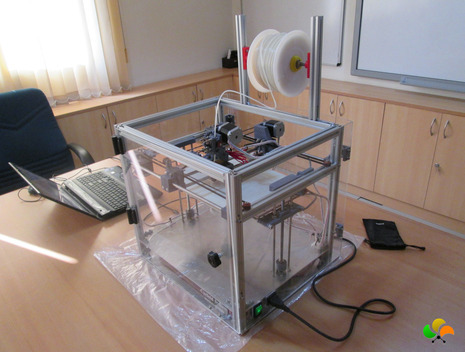 The adoption of large, expensive 3D printers in India is slow. However, smaller, less expensive systems have been selling very well. 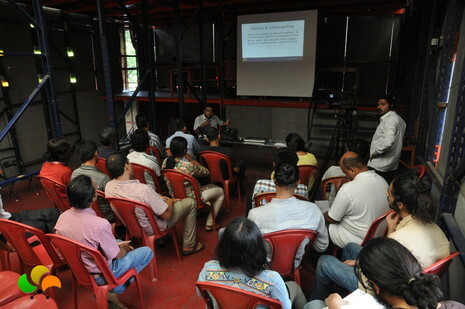 We offer low cost systems; CSM1 considering the Indian consumers. 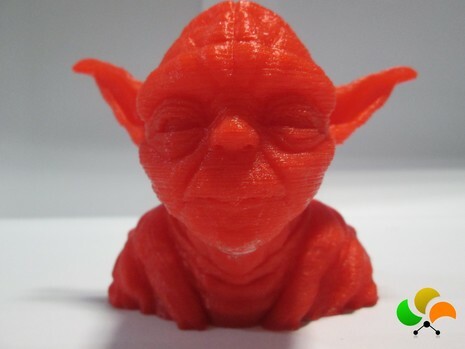 marketing of product are also printed in our 3D Printer. and what is the range of accuracy? 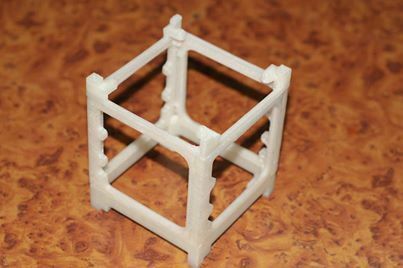 accuracy of 100 micron can be achieved using our 3D Printer. Printer starts at 95,000/- and price goes up as per the customer requirements. Things are changing rapidly and the technology in this 3D printing space is rapidly evolving, so watch this space – our goal is to offer better material and methodology in 3D printer and 3D printing services to our users. design any object, accessory according to your requirements. 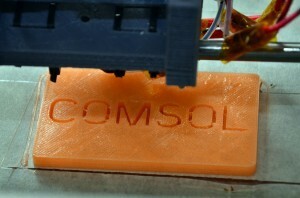 3D printing services provided by Cycloid System. Visit our office for the Live demo.